Every Girl Can Be a Princess! 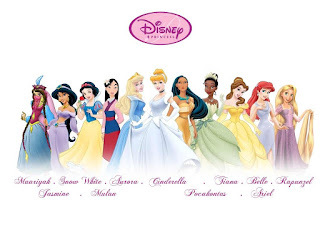 A nice theme from Disney for their princesses. "Every Girl an be a Princess." And that's true, every girl can be a princess if she wants to be.